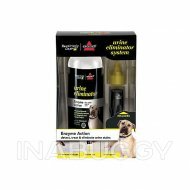 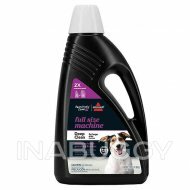 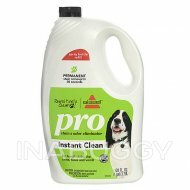 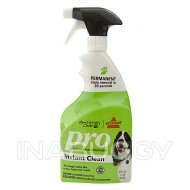 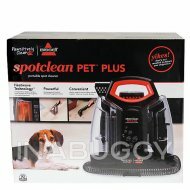 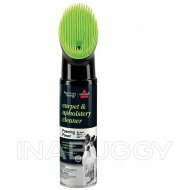 Bissell Compact Machine Small Area Spot Clean is specially formulated to remove pet stains and odors fast. 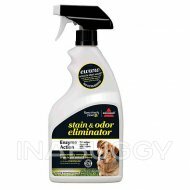 It doesn't matter how tough the stain is, because our Compact Formula is tougher. 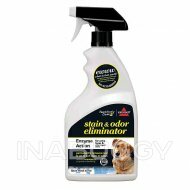 So the next time your pet puts you on the spot, you know who will have the last laugh.